Roland Young almost became Cosmo Topper. Not in the movies—he did that in spades, all rubber limbs and befuddlement—but in real life. The manor-born, well-educated young man came thisclose to toiling out his days soberly and sensibly in some handsome, wood-paneled office. 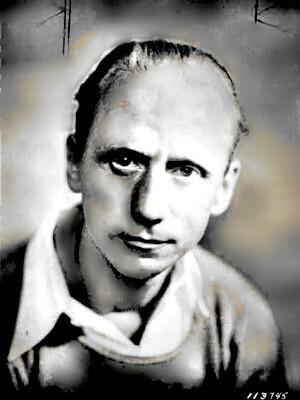 Young’s father Keith was the most prominent architect in London, and young Roland was being fast-tracked to follow him into the family business. First stop: Sherborne School in Dorset, which, since its founding in the eighth century, had turned out the likes of King Alfred the Great. Young’s room was an underground monk’s cell carved out in the 13th-century—the better to concentrate his mind on serious pursuits. 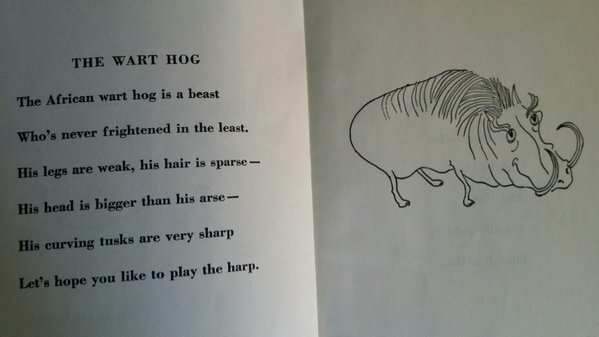 But he preferred singing in the school choir, where he was paid threepence a week, with another sixpence for singing in the chapel on Sundays. And during study periods, he unleashed dramatic re-enactments and other theatrics on his spellbound classmates. As a teenager, Young saved every cent from jobs and allowances for summer jaunts to France, Switzerland and Italy, later venturing out to the Dalmatian Coast, Gibraltar, Morocco and the Canary Islands. In none of these places did he ever pay much attention to the architecture. 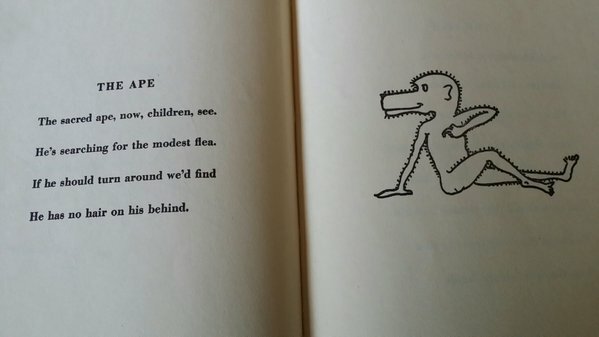 …and a common germ helped seal his happy fate. One day when Roland was home from college with an awful cold, he and his father had one of those heart-to-hearts that seem to spring up at the strangest of times. Pater thought this would be a good time to take his son’s future in hand, and began rattling off a list of proper professions: Architect? Banker? Broker? Accountant? Each elicited a gutteral grunt of disinterest from the boy. Finally, ruefully acknowledging his son’s love of performing, he asked, “Would you like to be an actor?” Hoping it wasn’t a trick question, Young answered hesitantly, “Uh.. huh…” Not long after, with his father’s half-hearted blessing, he transferred to the Beerbohm Tree Dramatic School, the precursor of the Royal Academy of Dramatic Art. 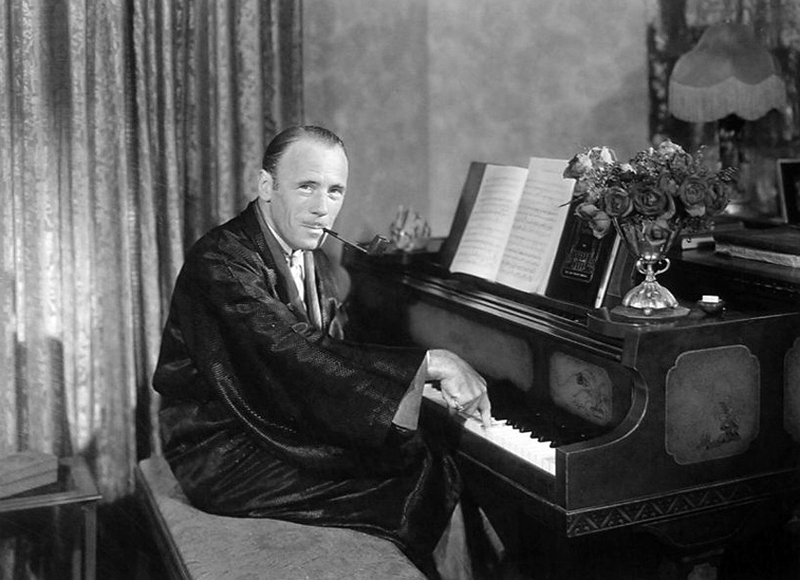 Wildly handsome and versatile, Young was already working in the West End by the time he was 23, conquering Broadway a few seasons later. 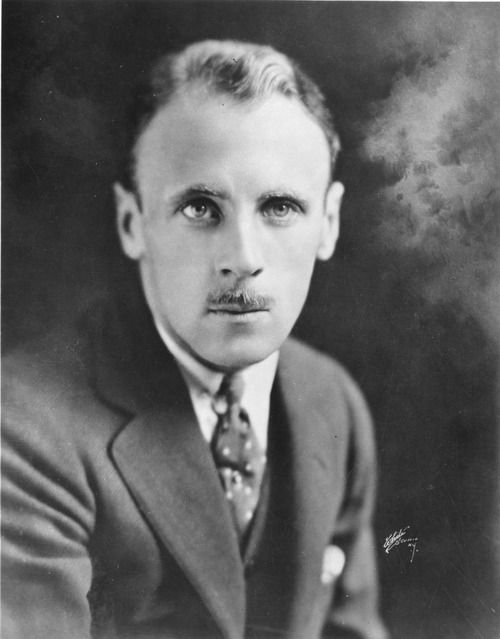 After becoming an American citizen and serving in the U.S. Army in World War I, he continued to shuttle back and forth across the Atlantic, starring in both comic and romantic parts, including that of Sir Arthur Dilling in The Last of Mrs. Cheyney—a role played by no less than Basil Rathbone and Robert Montgomery in the movie versions. 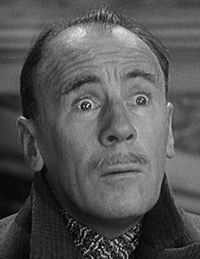 On film, though, he mostly mined his gift for comedy, starting with his witty debut as Watson in 1922’s Sherlock Holmes, opposite John Barrymore, and continuing through films like Don’t Bet on a Woman, where he sparkled as Jeanette MacDonald’s smug, overconfident husband. 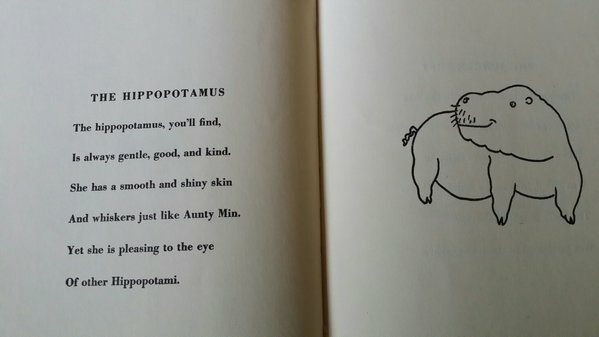 It was around this time that Young met his true soulmate, the man who was responsible for his most famous role: Topper author Thorne Smith. 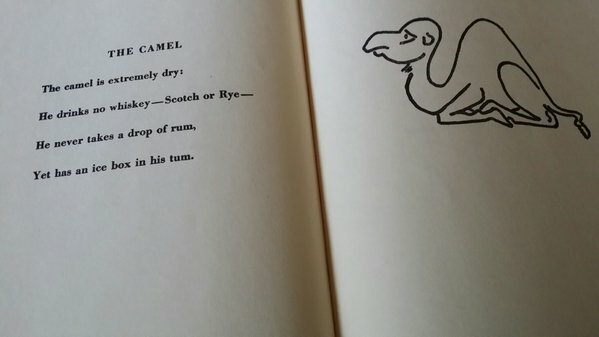 In addition to perhaps an overenthusiasm for wine and scotch, the two shared many loves—animals, walking sticks, fountain pens, wordplay, bad jokes and good conversation—as well as a loathing for pretense and hypocrisy. (Young also loved porcelain penguins, but alas, he was alone on that one.) Thorne’s daughter Marion recalled her father and his bosom companion sharing jokes and sipping wine on long afternoons that slid well into evening. Oh and they had one more thing in common: both were published writers. 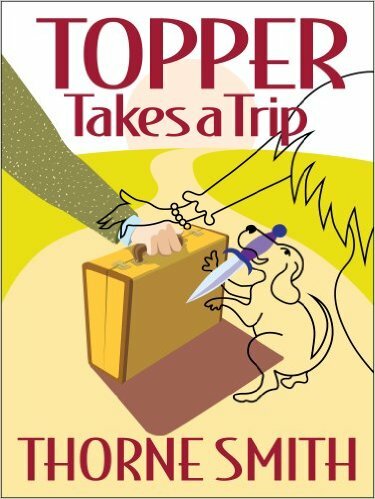 Granted, Thorne had turned out more than a dozen best-selling novels—one of which, Topper Takes a Trip, was dedicated to his friend—and Young had put out just one slim volume, but that sole effort was very much in keeping with the sense of the ridiculous the two shared. 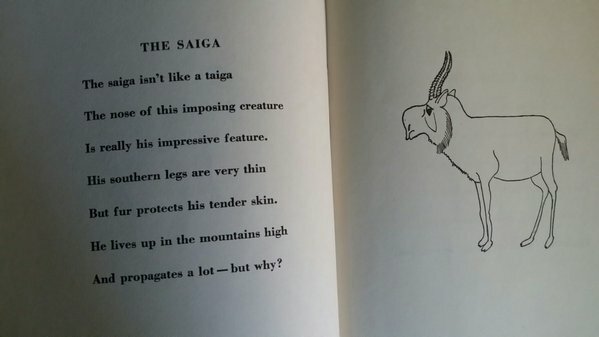 Written and illustrated by Young, Not for Children was a book of poems along the lines of Ogden Nash, describing various members of the animal kingdom (including humans). 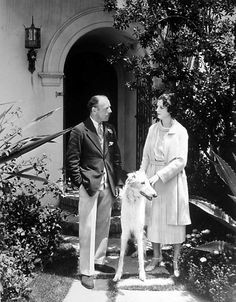 Young’s own household menagerie included a wolfhound named Romanoff, who was half as tall as he was, several rare species of goldfish, and a cat named Unex (for “Unexpected”), who could pop into the dining room at will, via his own little swinging door in the larger one. Young: Are your books planned or do they just grow? Smith: My books are planned in stealth, and grow in desperation. Young: Why do you seem to do your best work while stripped to the buff and gleaming in the hot sun? Smith: Because I like to write in hot countries, but I don’t know what you mean by buff. Young: Buff is merely an expression, not a biological term. Smith: I feel greatly relieved. Young: Is it because you write in hot countries that your women are so passionate? Smith: No, they just get that way. I don’t understand women very well who are not passionate. Young: Your women are the kind every man wants to meet now and then, don’t you think? Smith: Yes, Mr. Young. I’m afraid I think so. You mean that my women are both carnal and convivial and at the same time straight shooters. That to me is the ideal type. 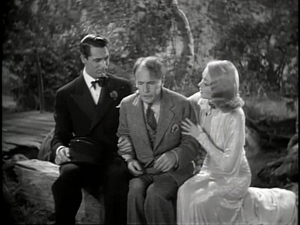 Young: But your men, Mr. Smith. Do you consider them the kind every woman wants to meet? Smith. No. My men are rather rare characters and not so good-looking. To like them a woman must be endowed with a sense of humor and an inexhaustible fund of patience. Young: Your women sort of pity them them? Smith: Most women pity men at one time or another. Young: Why don’t you write about great, strong, silent men, Mr. Smith? Smith: I don’t believe there are any, unless they’re too dumb to be interesting. So this is about all. My favorite hobbies are fountain pens, safety razors and not hearing Roland Young talk about goldfish during an earthquake. I also have a fondness for billiards, which I do not play. My chief recreation is making appointments to give little talks and then going away somewhere else. This has greatly endeared me to my publishers. The words have at last been written. I come to an abrupt end. And in June, Smith succumbed to a heart attack at age 42. Three years later, Young starred in the first Topper film, which was dedicated to his dearest friend. How interesting. I love Roland Young. I had no idea of his connection with the Topper writer. Thank you so much for telling us about Roland’s background. Thank you for your kind words! And yes, I love their friendship. True soulmates!! With all respect to Alfred the Great, I’m awfully glad Roland Young did not choose architecture for a living. Fun post! Thank you so much!! And me too!! Completely understandable 😉 I take it that’s your copy of “Not For Children” in those pictures? Oh yes. 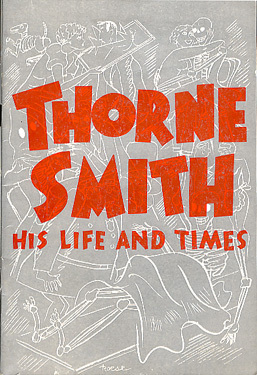 I also have his biography of Thorne Smith; his illustration of Smith is from my copy of that one. If you ever get to upstate New York, you can stay in our Wayback Room, which is packed with movie photos and books!! Amazing! 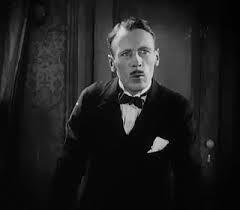 I get such a kick out of Roland Young the actor, but now I find that Roland Young , the man would be marvelous company. As with many of the players showcased in this blogathon…. WHO KNEW? 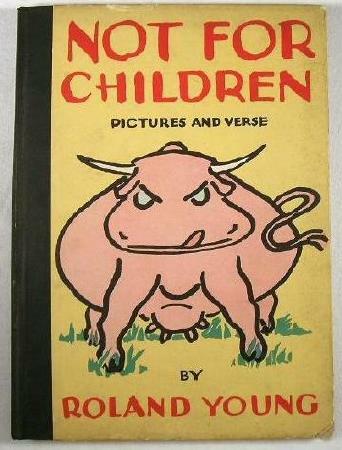 Who knew that Young also wrote books? That his father was an architect? 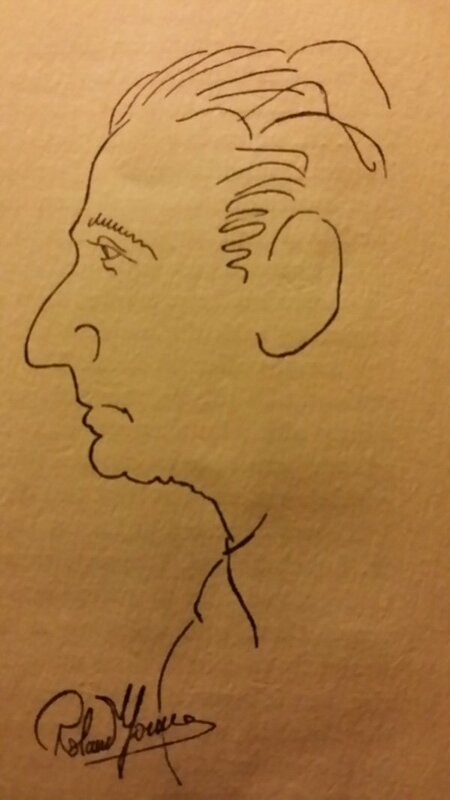 That he almost became…. a broker? First, I love that you used the word “pater”. Second, that “interview” between Smith and Young is a lot of fun. WHO KNEW they were bosom pals? Fourth, this is a really enjoyable read. Do you do other writing, i.e. are you an author or editor or freelance writer? If his name is in the credits of a film I’ve never seen, then I am obliged to watch. Always so fun. Him and Charlie Ruggles always warm me inside. How fun to find your blog post today! Glad to find someone else who enjoys Thorne Smith and Roland Young so much. It took me 16 years to track down Thorne Smith’s letters to Roland Young but doing so was well worth it. Hoping to use some of their correspondence in the biography I’m working on of Thorne. Have found only a few of the episodes but still trying to locate the remaining episodes. Will let you know if I have further luck tracking them down. Keep up the great work. Love this site of yours. Well done! Thank you so much, Michael!! We definitely are kindred spirits!! I look forward to learning when you track down more information! !